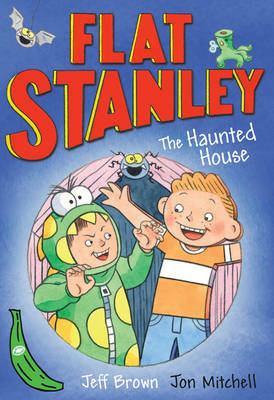 The Lambchops cant wait to be spooked at a Halloween party!Arthur is excited for the haunted house, and Stanley wants to show off his limbo moves. But when they see a bully picking on their friend at the party, the boys know that they have to help. 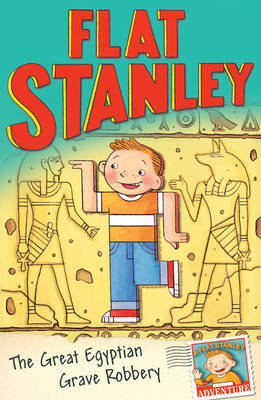 Soon, Stanley comes up with a plan that is flat-out hilarious!This easy-to-read story brings Jeff Browns beloved characters to the world of I Can Read! 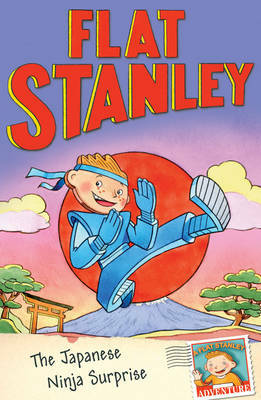 With simple text and full-color art, this is the perfect choice for Flat Stanley fans of every age.